Evolution MMA is excited to be offering Summer Camp for kids ages 5-12 this year. We will run camp ALL summer June 11th - August 17th. Camp hours are 8:00am - 5:00pm, extended care is available till 6:00pm. 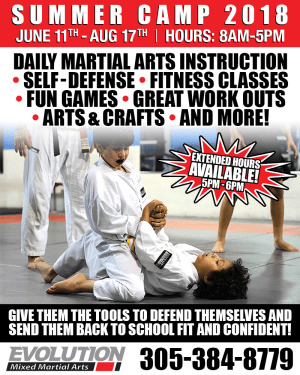 Daily Martial Arts Instruction, fun fitness games, arts and crafts, summer reading packet time and more. Evolution MMA has the perfect Summer Program. Your child will return to school with more confidence, determination, and focus. FREE registration before May 31st. Space is limited reserve now. To register call 305-384-8779 or fill out the form on this page. I love Evolution MMA because it feels like family. 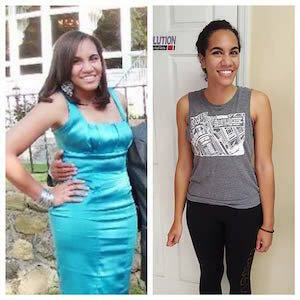 I was at my heaviest a few years ago and I dove right into the cardio kickboxing classes with no experience and everyone was so nice. 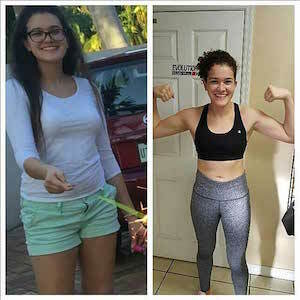 I was never really an athletic person and I had no real muscle definition, and exercise was always a chore I never really wanted to make time for. I’ve been going for a year and a few months now and I’ve seen major improvements in my strength, stamina, and overall mood, and I’ve made a ton of new friends here! The coaches are understanding and friendly and always try to help you do your best. My weight is finally under control and I feel stronger every day. Going to the gym is no longer a chore, it actually feels like something is off if I happen to miss a day. 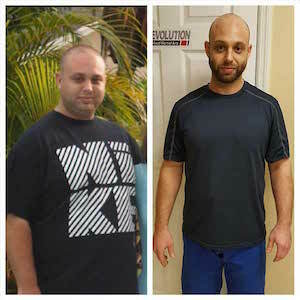 The workouts at Evolution MMA have not only caused me to lose weight, but I am getting in great shape at the same time. I keep telling myself that hard work pays off and I feel it does. The workouts at Evolution MMA are helping me get in shape and teaching me self defense at the same time. It's a win win in my book!